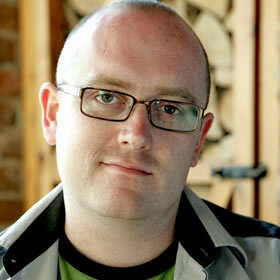 Cennydd Bowles is a user experience designer and writer. He works for Clearleft, speaks at design events across the world, and wrote a book called Undercover User Experience Design. He blogs at www.cennydd.co.uk and tweets @cennydd.